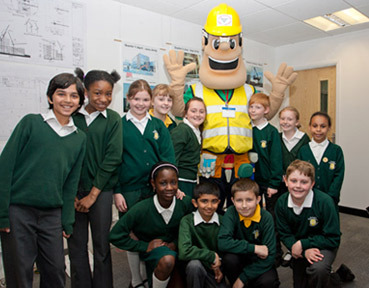 Ivor attends Morgan Sindall awards ceremonies as guest of honour! 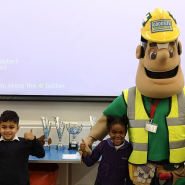 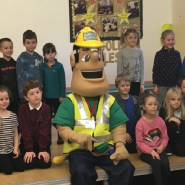 Ivor and Honor attend school assembly with Willmott Dixon! 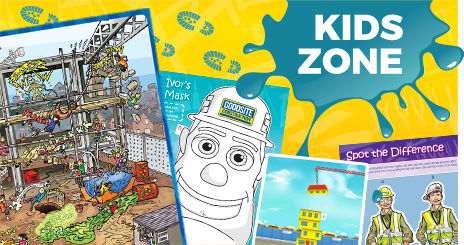 As part of your visit you may want to access or download resources to support you, including a school presentation or Child Protection Guidance template.